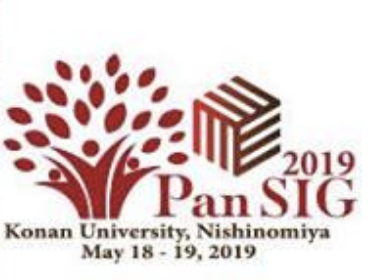 Following introductions of names and workplaces, the 2nd Kansai Get Together attendees engaged in an interactive discussion about topics of research interest, which lasted almost 2 hours. Throughout the discussion, there were two threads that surfaced many times: writing and CEFR. Self access learning centres and self-directed journals: these resources help students to choose a specific language focus and receive a checklist of ‘can do’ statements, based on the CEFR A1 – C2 levels. These ‘can do’ checklists can be used as self-assessment guides by students and / or as feedback assessment from teachers. Going forward, we decided to bring some writing materials for sharing and discussion in the next get-together. The possibility of holding a Kansai student-teacher event in the future was discussed. Kansai Get Together #3 is scheduled for February 14th at 10:30 at Hito Machi Koryukan Community Centre in Kyoto. Please download the LD-SIG-Kansai-GT-Flyer 3 to share with colleagues. A. Microsoft Word: is now available as an app. 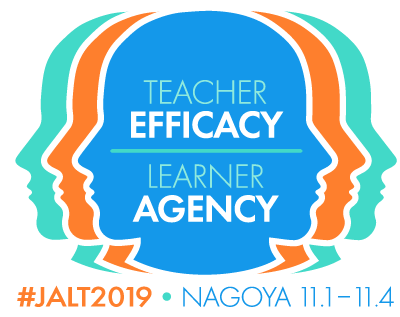 CEFR conference held in Osaka on March 26-27 at Osaka University – Nakanoshima Centre. Currently, Hiroshima Bunkyo Women’s University connects all English classes to the CEFR (and/ or the CEFR –J) standards. Checklist of skills for paragraph writing with the CEFR are used and students’ skills being assessed and built upon throughout the course. Teach the use of direct statements for positive peer feedback and indirect statements for correcting mistakes. Business ‘can do’ statements are used to write detailed goals and follow up assessments. 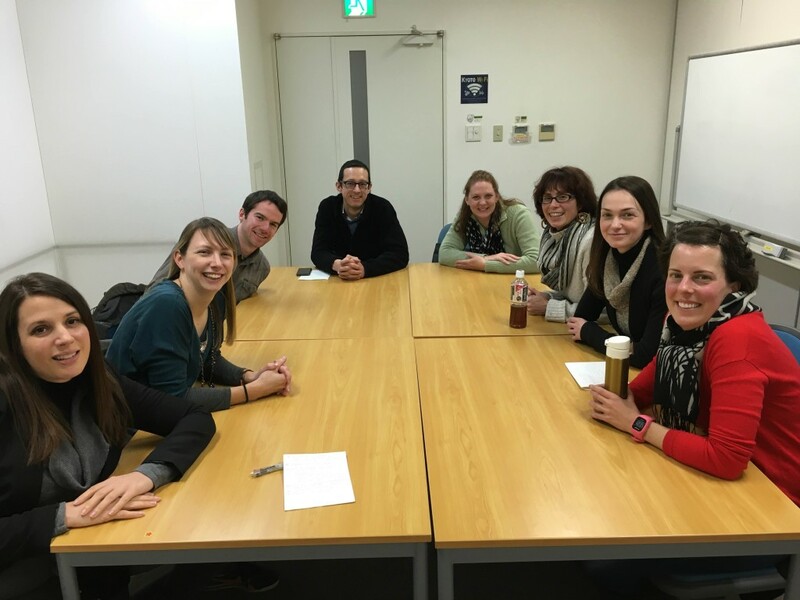 Kansai Gaidai’s writing centre holds 40 minute sessions with tutors (international exchange students) – students must choose a card that clearly identifies the topic area for the tutor session: grammar, structure, vocabulary, etc. CEFR benchmarks and checklists are made to help students in their self-assessment and to more accurately evaluate their current level of ability.